Target Market Media PublicationsAbout Target Market Media | Target Market Media Publications Inc.
Target Market Media is a national publisher of trade magazines based out of Phoenix, Arizona. 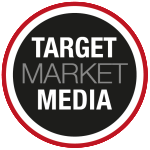 Target Market Media specializes in creating local-focused business-to-business trade publications for various professional service industries, including lawyers, doctors, Realtors, builders and many more. Each magazine is customized to the industry with focused editorial on events, trends and top professionals in each. Target Market Media Publications has the end goal of creating a national network of local editions for each title. Based out of Phoenix, Target Market Media has magazines spanning the United States – from Los Angeles to Palm Beach and everywhere between. Each local magazine is launched and managed by a local-based publisher. Each local magazine is operated by a local publisher who focuses his or her energies on that magazine title in that market. 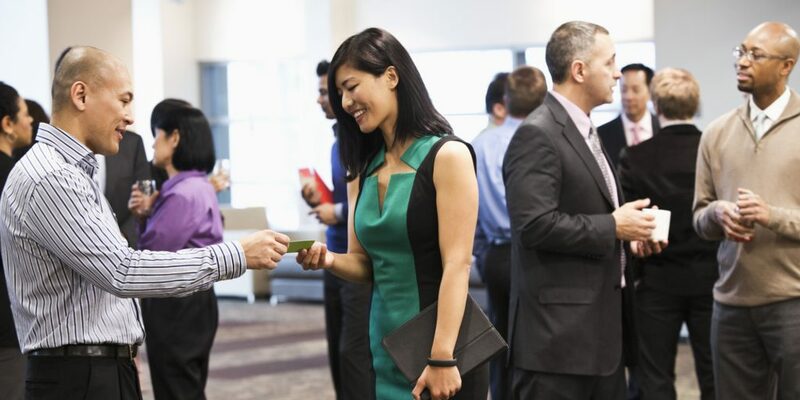 He or she is the face of the magazine in the local community becoming a seamless member of its industry through attendance at industry events, involvement in associations and seminars as well as active engagement with its members. Each publisher puts their own personal stamp on their magazine and brings a local twist on the national brands. The local magazines are tailored to the community and the industry’s needs. The magazines share information about the industry’s latest trends, marketing and practice management as well as featuring a diversity of successful, well-respected professionals from within the industry. Target Market Media Pubications’ magazines are tailored to the needs of the readership, with the goal of providing the best and most engaging content in each issue for our targeted readership. Target Market Media has no agenda with its titles; the content is dictated by its readers.